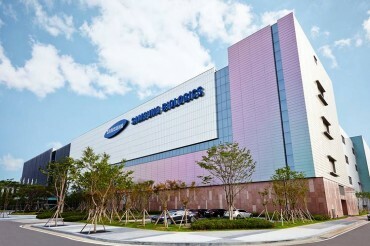 SEOUL, July 8 (Korea Bizwire) – The gap in the operating profit margins of South Korean tech giant Samsung Electronics Co. and its U.S. rival Apple Inc. is estimated to have further narrowed to single-digit percentage points in the second quarter of this year, market data suggested Friday. 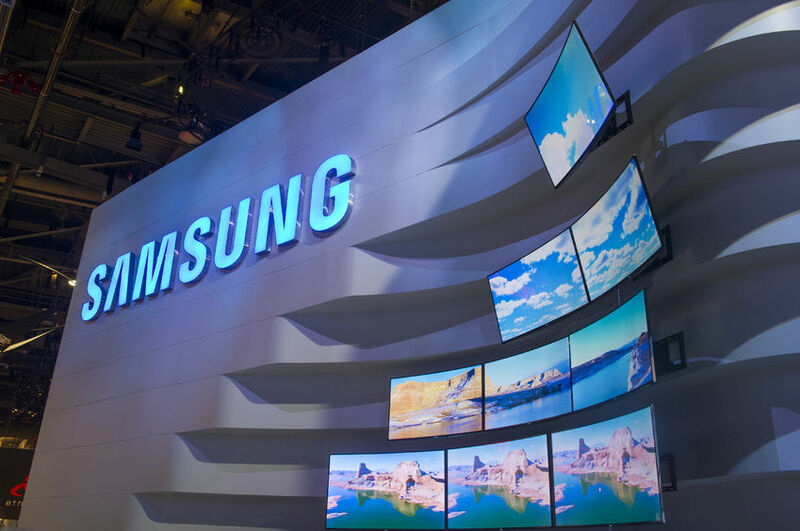 Samsung Electronics estimated Thursday that its sales reached 50 trillion won (US$43.2 billion), with 8.1 trillion won in operating profits, in the April-June period, posting 16.2 percent in operating profit margin. The ratio of operating profits to sales for the second-quarter was the highest since the third quarter of 2013 when it logged 17.2 percent. The better-than-expected earnings estimate for the 2016 second-quarter was the result of its flagship smartphone business division scooping up huge profit. Apple, meanwhile, is forecast to post between 26 and 27 percent in its operating profit margin during the same period, on the back of sluggish sales of its budget edition of the iconic iPhone. Apple’s operating margin was nearly three times higher than Samsung’s in the fourth quarter of 2015. The gap between the two, however, declined to nearly 14 percentage points in the first quarter of 2016. 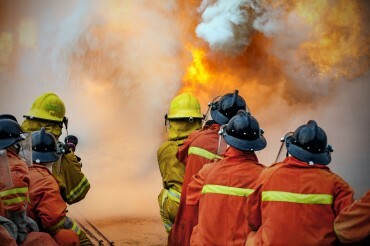 Finalized earnings of the both firms will be announced later this month.